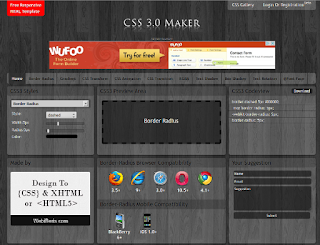 you want to design a good website but you Don't have knowledge of CSS don't worry this article will help you to create a beuaityful CSS layout by using Online free css designer tool . 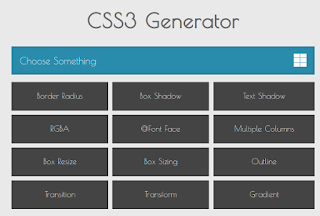 As a website designer you you must know lots of css layout generator tool are freely available on internet which will help you to create various types of html css template in very less time. 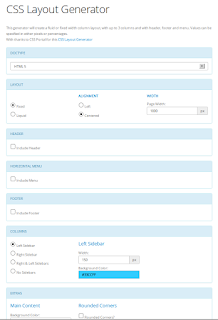 while designing a html template we face various problems like liquid or fluid layout, number of columns in your template and width of column , menu design width of menu . 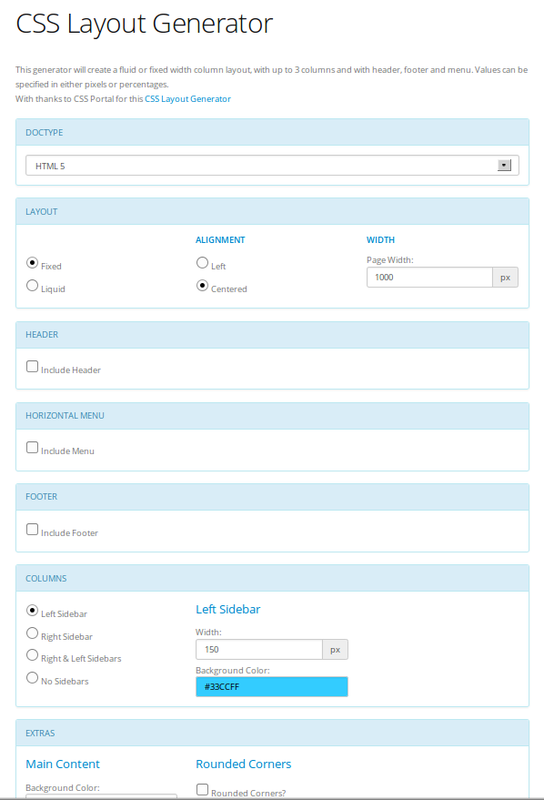 designing a html template from scratch is time consuming task . If you use various tools or online css generator website it will make your job less time consuming and easy . You Can also use Microsoft MS word as a Graphics tool to design Your Website which i am going to explain in my next article. You Can design code graphically and Download . 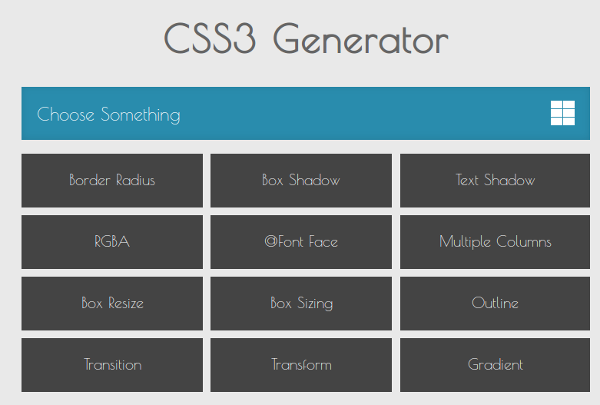 This css layout generator will create either a fixed width or fluid width layout and can include a header, menu and footer. 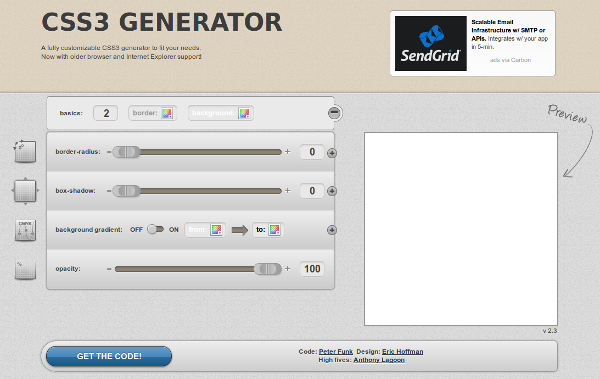 You Can design code graphically and Download from given link. 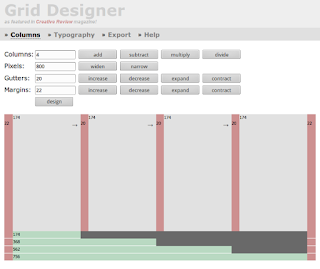 You Can design code graphically In grid layout and Download from given link.